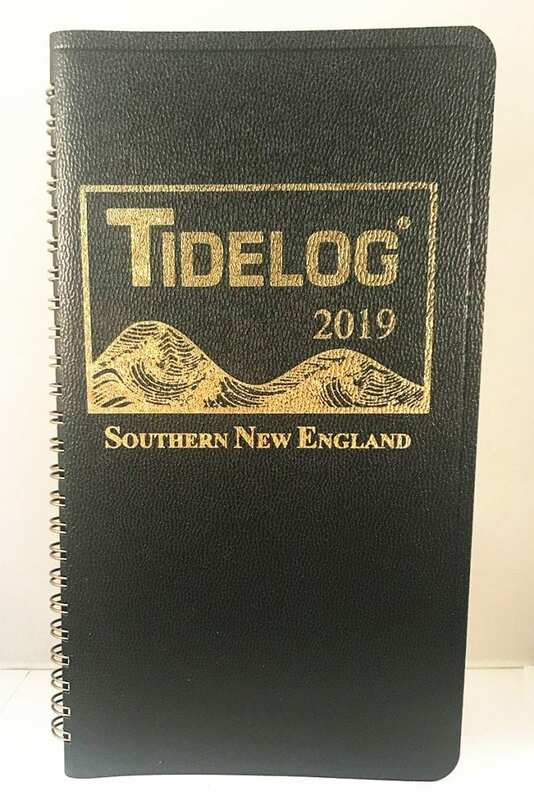 Including Rhode Island’s Narragansett Bay, Buzzards Bay, Vineyard Sound, Block Island Sound, Eastern Connecticut and Long Island’s Peconic Bay. Daily Tidelog Graphics are based on NOAA predictions for Newport, RI with times and heights for Newport and New London, CT. Time and strength of maximum currents and times of slack water are shown daily at Pollock Rip Channel, at Butler Hole and The Race. 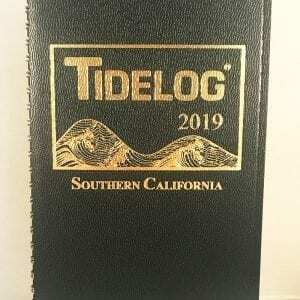 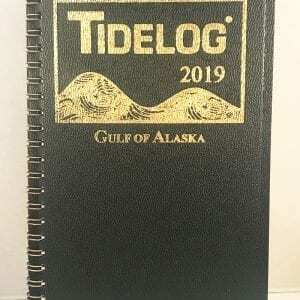 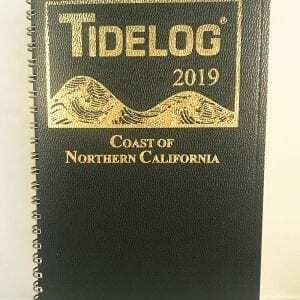 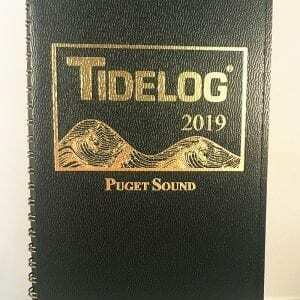 Included at the back of the Tidelog are tide tables for Woods Hole, Boston, and Nantucket Island and current tables for Cape Cod Canal and Woods Hole.